Clinic Synopsis: In addition to an overview of the physics of intonation and chord tuning, the presenters will offer instruction strategies for teaching students to recognize and adjust intonation by way of fundamental exercises that can be applied directly to the repertoire. Clinician Biographical Information Beth Bronk, Associate Professor, is in her eighth year as Director of Bands at Texas Lutheran University, where she teaches conducting, instrumental music education courses, and directs the TLU Bands. Ms. Bronk earned her Bachelor of Music, Performance Certificate, and Texas Teaching Certification at the University of Texas at Austin, a Master of Music in Trumpet Performance from the University of North Texas, and is currently writing her doctoral dissertation on teaching intonation to complete her studies at Teachers College, Columbia University. Before joining the faculty at Texas Lutheran University, she completed eighteen years of public school teaching and administration. Beth Bronk is an active clinician, adjudicator, and performer. Second Clinician Biographical Information Mary Ellen Cavitt is Professor of Music Education and Associate Director of the School of Music at Texas State University where she recently received the Texas State University Alumni Teaching Award of Honor, Everette Swinney Faculty Senate Teaching Award, and the Presidential Award for Excellence in Teaching for the College of Fine Arts and Communications. Dr. Cavitt received Bachelor and Master degrees in horn performance from The Juilliard School and Ph.D. in music education from The University of Texas at Austin. During her tenure in the Texas public schools, she was named Outstanding Young Bandmaster of the Year by the Texas Bandmasters Association. She is an active performer and has played with orchestras in Texas, New York, and Arizona. 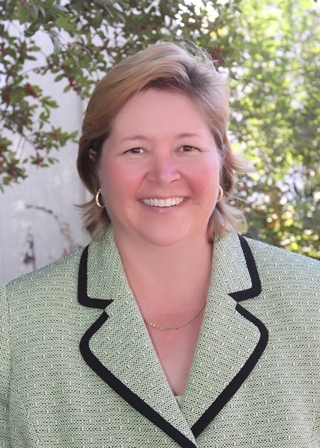 Dr. Cavitt has served on the music education faculties of Michigan State University, The University of Arizona, and The University of Texas at San Antonio and as an administrator of instrumental music for North East ISD in San Antonio, Texas. She is an active clinician and adjudicator, and her research has been presented at regional, national, and international conferences. 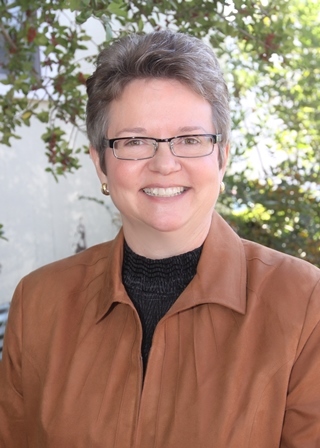 She currently serves as editor for the Texas Music Education Research Journal and TMEA Region 18 College Division Chair, and is past Chair for the Instructional Strategies Research Interest Group for the National Association for Music Education. Dr. Cavitt’s teaching responsibilities at Texas State University include instrumental techniques, educational methods, graduate music education courses, and supervision of student teachers.